This week on the cast, I spoke with the owner of the Game Design Forum Patrick Holleman about his upcoming book and the history of two very big genres. We started with catching up about the state of the Game Industry today and how things have changed for developers. Patrick talked about his study in games and how he started with his Reverse Design book series. In his books, Patrick focuses on one game and breaks down all the level design, mechanics and systems to explain how the game was developed. Our first topic was the platformer genre. Patrick and I shared our mutual admiration of Miyamoto’s design philosophy of the Mario series. We had a deep discussion on all aspects of platformers with way too many topics to call out here. After that, we switched to the RPG, and we talked about what makes them good/bad. Patrick’s upcoming book will be “Reverse Design Final Fantasy 7.” The two genres couldn’t be more different from each other, and we had a fantastic conversation on both. Patrick is hoping to have the book finished sometime in September. 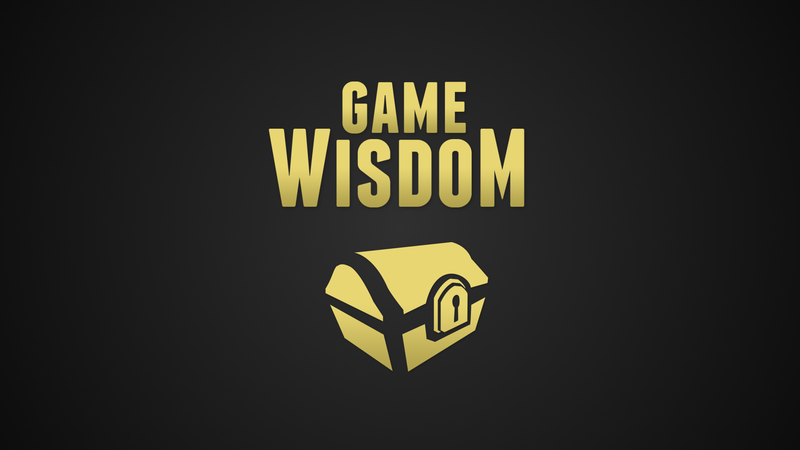 If you enjoyed the cast, please support Game-Wisdom’s patreon campaign. Your donations can help to keep the site supported and allow me to keep putting out great content like this.